In the heart of the entertainment district. Along with full and self service TAB, gaming, pool, outdoor area. Regular DJ and check our Facebook page for live music nights. 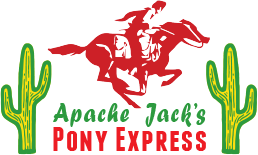 Your favourite Apache Jack’s dishes delivered straight to you at Jackson Street Bar! Hours can be extended to 1am at managers discretion.